Excalibur is a beautiful limo car that is Museum worthy. These classic vehicles are great for weddings & other special occasions. They are eye catching and brings the classy value to any event. The Jaguar XF limousine was built with special care and attention. It the definition of elegance and beauty. The limo will roar and zip, rides smoothly & exudes wealth & success. You will show up to your events in style and feel great all night long. Our Jaguar limousine is an eye candy that is sure to attract attention and raise commotion everywhere it goes. We want to let our Macomb MIchigan clients experience a wide range of limousine service, this is why we had to get the 14 passenger Excalibur stretch limousine, it is an eye candy and quite the beautiful vehicle. Just wait till you see this in person, believe us, you will be amazed. If you want to bring a feeling of elegance & class to any wedding or event, this limo might be a great candidate for you. It is unique and drop dead gorgeous in every sense of the word. We are very proud of this one. We have a passion for nice vehicles, this time we have turned a Lincoln MKT into a stretch limousine with superior exterior and interior. Enjoy a smooth, classy ride across town with champagne bottle and celebrate a great time with your friends and family, our clients call us from all over Macomb, Oakland, or rest of the state to experience the Lincoln MKT limousine, one of our newest addition with serious style points. Our 10 Passenger Bentley Arnage is one of the most popular limousines that we are proud of. Our clients come from across state and out of state to ride in this special limousine. We are sure that it will bring a special memory to your event. It is very nice, kept in superior condition, and gives the smoothest ride. It is the perfect limousine for weddings. We want our clients in Sterling Heights, Warren, Macomb Township, & rest of Oakland County to experience luxurious rides that they will not forget. Our Bentley Arnage Limousine is our attempt at setting the standard very high in the limousine service industry of Michigan. 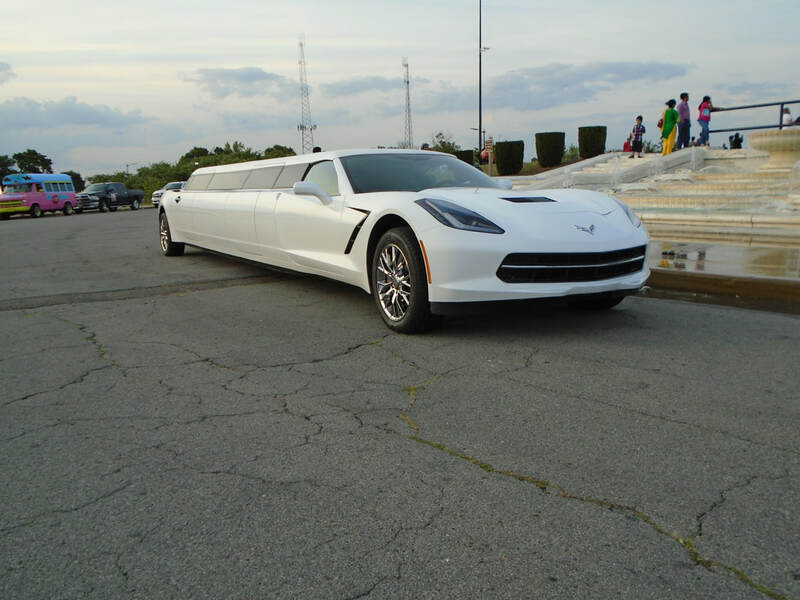 Our Cadillac Limousines come in white or black, it is always a great option for many of our clients. If you want a classy ride for a special evening, you can't go wrong with our Cadillac limos, premiere grade and luxury finish. 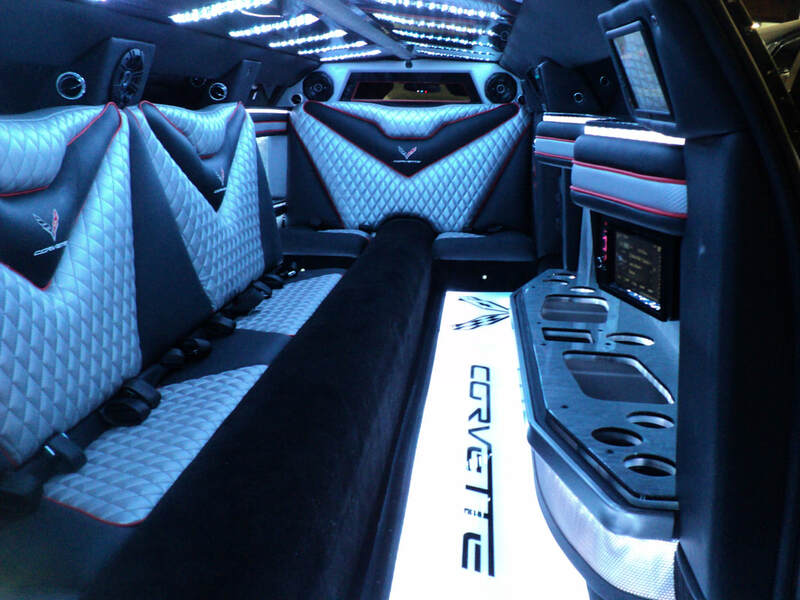 Michigan's one of a kind Dodge Charger Limo is simply one of the coolest limos in the market. We have built a fine ride that capitalizes on the great qualities of American muscle car. The limo is elegant & bold, very unique. The 10 passenger Maserati Quatroporta limousine is the latest extravagant addition to our already impressive lineup of fleets. With this limousine we decided to raise the bar yet again by introducing the Maserati limo to our clients that can't be found anywhere else. You will feel the luxury upon entry and you will hear the roar of the Maserati as we zip you across town in one of the highest grade limousine available in the market today. Our goal is to become your go to premiere limousine service of Michigan. Truly Beautiful, Exotic Limo, the Audi Q7 is unmatched in style and elegance. It is the only one in Metro Detroit Area / Michigan for that matter. It will pop and become center of attention at any event. Our clients call us from all over to rent this limousine. It boasts a powerful engine and high quality finish. This is why we got into the limousine business, to be able to own vehicles such as these and renting it out to people so everyone can experience a luxurious vehicle for their special event. Our clients call us from all across state of Michigan to ride in this pristine limousine, the Rolls Royce Phantom. This is a very nice vehicle that is perfect for weddings & other special events. The interior is pristine as the exterior, with luxury dripping off the walls. You will love being chauffeured with this ride. One of our popular limousine. The BMW 760i Limousine is one of a kind and one hell of a stylish limousine that can't be found anywhere else in Michigan. 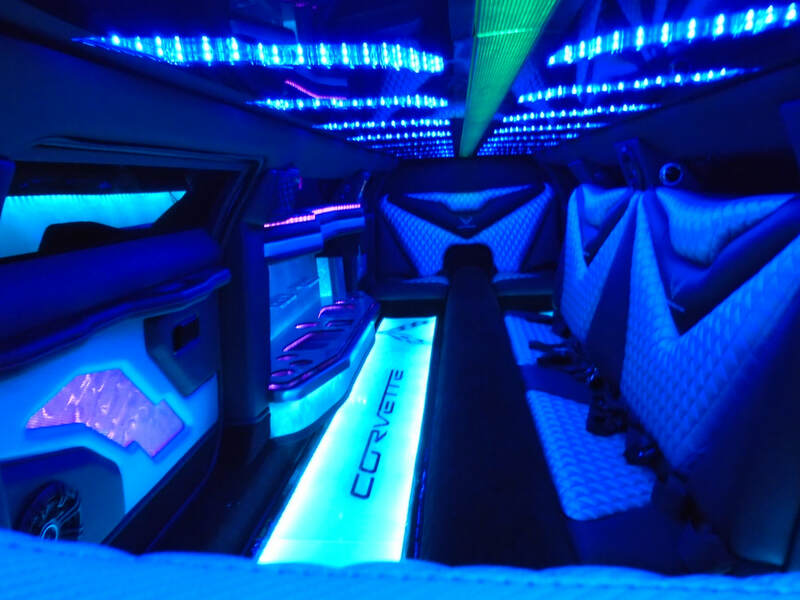 If you want to party like rock stars or celebrate a classy evening with friends & family, give us a call and we will give you a great quote to experience riding in a special sporty limousine. Imagine zipping through Royal Oak, Troy, Sterling Heights in this elegant Mercedes Benz s550 limousine that is sharp and powerful. Very Rare and Beautiful Limousine, stored indoors and kept in great Museum condition. Spacious & Classy Range Rover Limousine of Michigan. 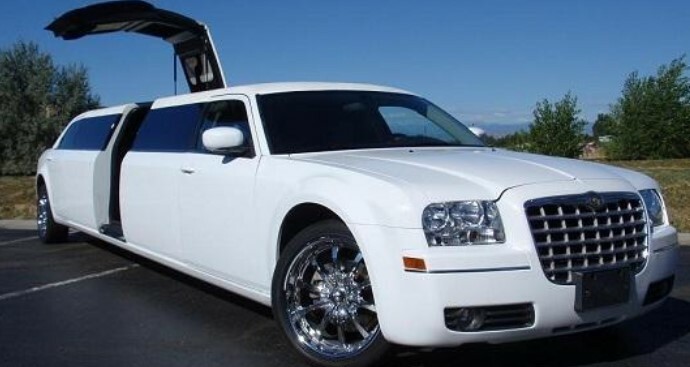 Differentiate yourself from the crowd with this special limousine that is ultra cool. Spacious, Affordable Limousine Rental. Great for fun night of partying.